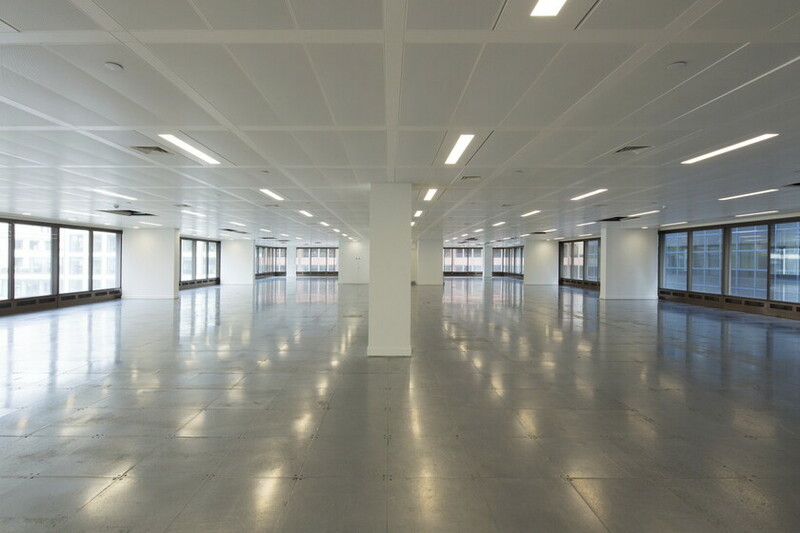 This landmark building, adjacent to London Bridge and overlooking the Thames was refurbished to a CAT A condition, ready to accommodate new Tenants. 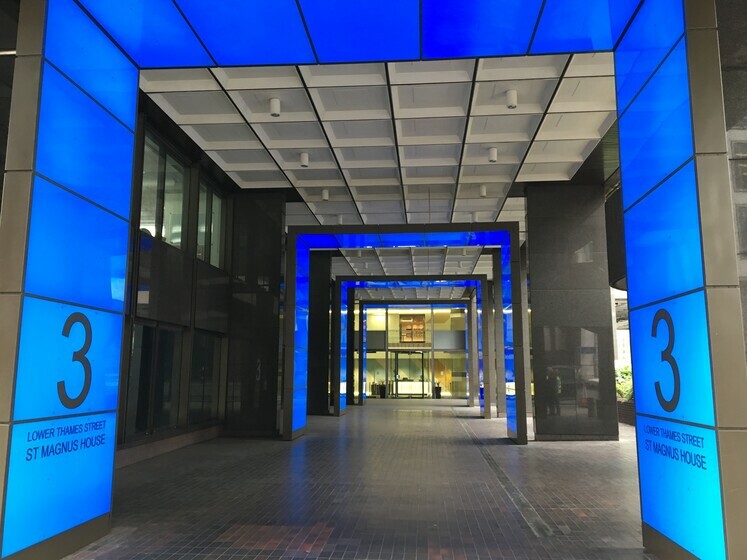 Atelier Ten undertook a full duties design role in the refurbishment and return to the market of this well-known building, the former home to Clarkson Shipping. 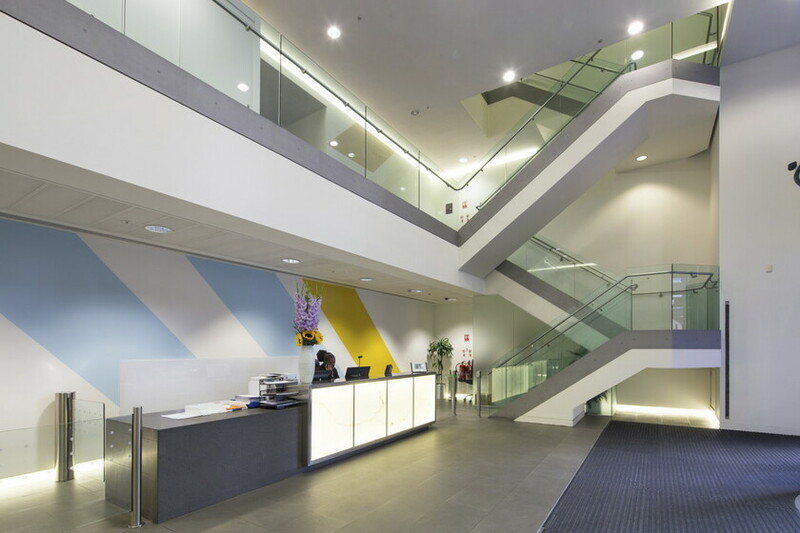 The works involved the refurbishment of a total of six floors of CAT A office space, together with the building reception and external entranceway. An additional shower facility was added at basement level and the building management suite was updated. The works included the modernisation of the lift car interiors and the toilet cores at each level. The project was very successful and created a great deal of interest when released to the market.